that hitherto has been almost unexplored. 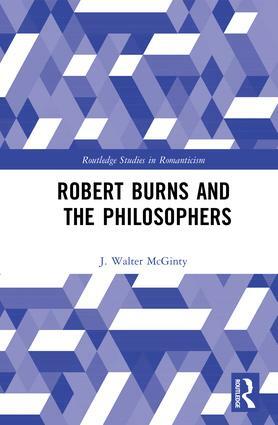 ‘Literary, Philosophical and Theological Influences on Robert Burns’. Scottish Literature Vols XXIX and XXXIII.